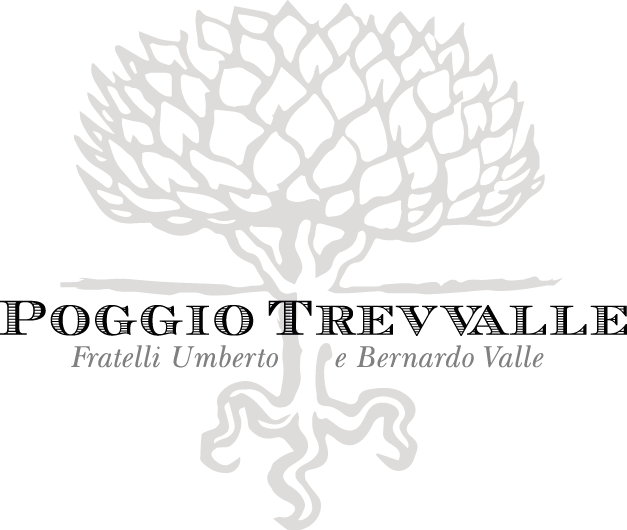 The Poggio Trevvalle winery is in Maremma, a large geographical area in South West Tuscany. 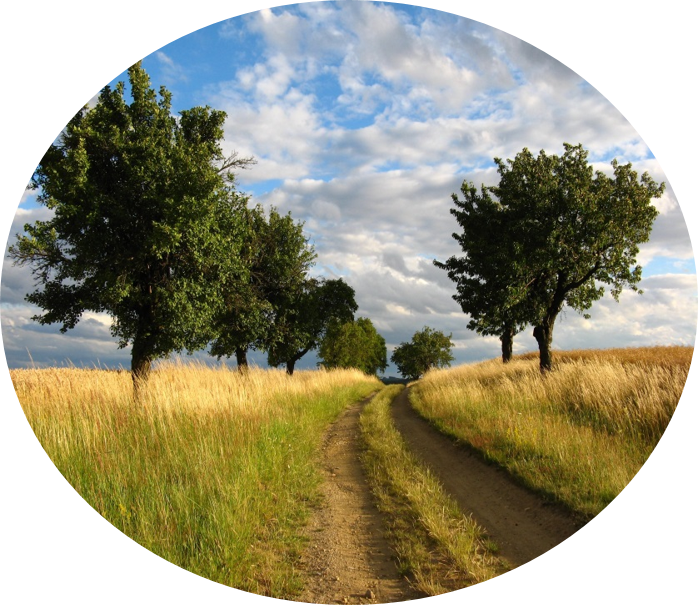 Poggio Trevvalle is the name given to part of a hill (80 m. above sea level) situated 500 meters to the southeast of the village called Arcille, located halfway between the small, medieval town of Campagnatico and the city of Grosseto, capital of the Province. The farm is situated in the foothills of Mount Amiata (1783 m. above sea level, 20 miles east of the farm as the crow flies), just a few hundred metres from the confluence of the River Ombrone and the Trasubbie creek.